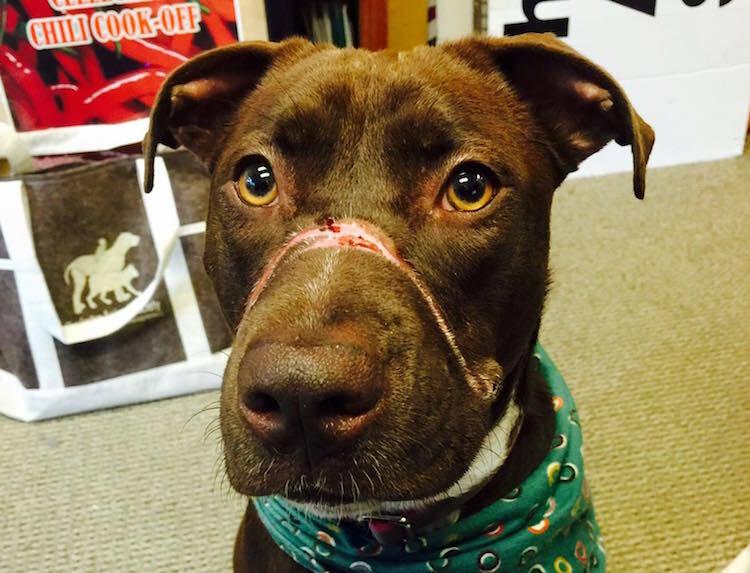 Caitlyn, the dog whose muzzle was taped shut, became an Internet sensation. Is that why there now seems to be a slew of copycat animal abusers? Ever since the story of Caitlyn — the dog whose muzzle was bound with electrical tape — became a national sensation, similar stories of animal abuse have been popping up in news reports across the country. At the end of May, the gruesome story of Caitlyn’s abuse made waves across the country. Her rocky road to recovery was in the spotlight as much as the news updates that eventually led to an arrest in the case. This isn’t limited to the United States. Witness the dog in Vietnam whose muzzle was cut to the bone with tape. So, are these copycat crimes? Jan Burttram’s theory: Probably not. Burttram is vice president of the Humane Society of McCormick County, where 3 dogs were recently recovered after having their muzzles and eyes bound in duct tape. “This type of thing happens more than we are aware,” she says. That’s true — this kind of abuse probably does happen more than you’d think. We’ve seen several stories over the past few years where illegal dogfighters taped up the muzzles of bait dogs. But let’s explore another theory. Let’s suppose that many of these new cases are copycat crimes. Although the sweeping coverage of Caitlyn’s abuse did lead to an arrest and shed some light on animal cruelty, what if it also spawned even more acts of cruelty? Reporters should be careful to avoid glorifying the violence. Coverage should focus less on the gruesome details of the crime and more on the punishment of the criminal. 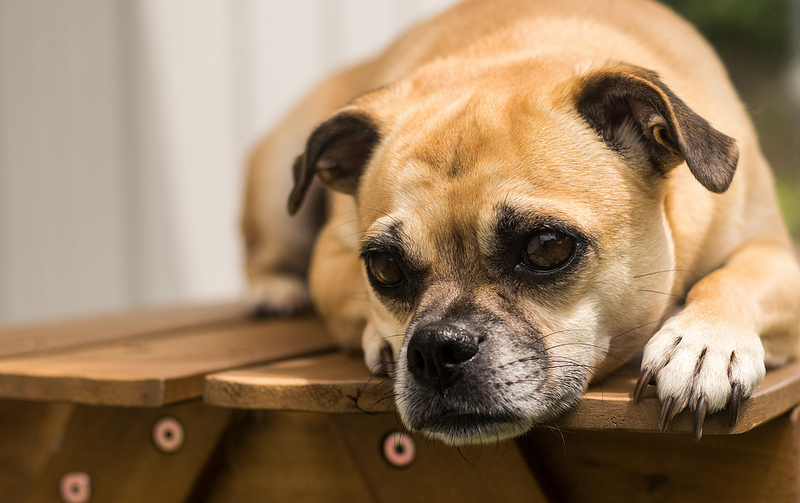 As heartbreaking as it is, pet abuse is a prevalent problem. Rather than adding to the sensation of yet another animal abuse story by sharing it online, consider spending your time working to end the cruelty. Ask your local news and favorite pets websites to focus on the punishment of the abuser instead of the sickening details of the crime. Support your local shelter and cruelty department, and spread the message that animal abuse will not go unpunished.